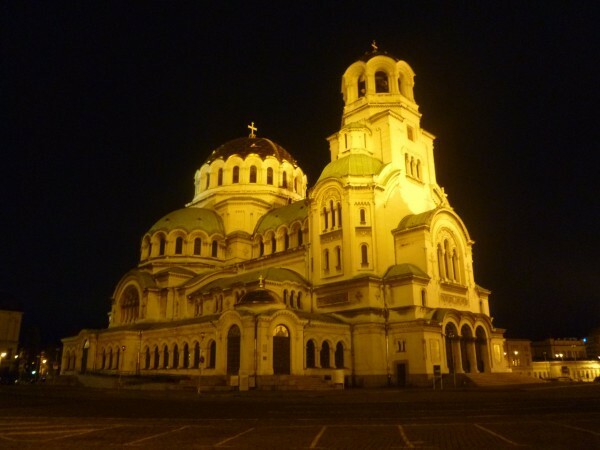 Twenty million leva (about 10.2 million euro) is needed for urgent repairs to the Bulgarian Orthodox Church’s landmark St Alexander Nevsky cathedral in Sofia, Prime Minister Boiko Borissov told Parliament on January 15. Speaking during Question Time in the National Assembly, Borissov said that the cathedral was in a worrying state. He said that the bearing beams of the cathedral were “compromised” and there were leaks. Borissov, the majority of whose country’s population declare themselves to be Orthodox Christians, said that he had made a commitment to the Holy Synod, the governing body of the Bulgarian Orthodox Church, that repairs to Alexander Nevsky cathedral would be carried out. He said that he had discussed the matter with Patriarch Neofit and had made a commitment that funds would be allocated once the project to renovate and strengthen the cathedral building had been completed. “We made the promise to the Holy Synod, because the need for repairs is great,” Borissov said. He said that he was sure that no one in Parliament would oppose the spending. Separately, specialist church news website Dveri said on January 15 that at its most recent meeting, on January 12, the Holy Synod had decided to set up an interdepartmental committee to organise the repair of the cathedral. The commission would invite representatives of the Cabinet office, the Ministry of Culture, the Ministry of Regional Development and Public Works, the Ministry of Finance and Sofia Municipality to co-ordinate and jointly undertake the actions necessary to ensure the repair of the chuch, which the Synod described as a symbol of Bulgaria. The decisions of the special interdepartmental commission will come into effect after approval by the full Holy Synod. Bulgaria’s government had said in 2015 that it would allocate 10 million leva for the restoration of Alexander Nevsky cathedral after the repair project was drafted. This project has not yet been done and this was seen as one of the reasons that the chairman of the church board, Bishop Tihon, had been changed. 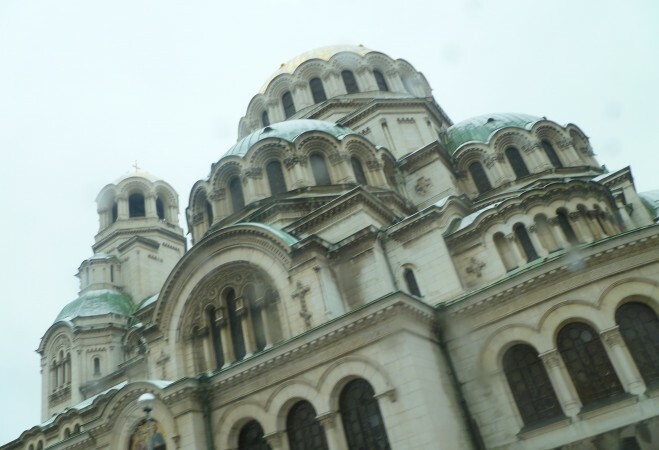 The new chairman of the church board, Archmandrite Dionisii, was trying to find sponsors and had visited Sofia municipality, but Sofia mayor Yordanka Fandukova was said to have declined, saying that the cathedral was in the care of the Bulgarian Orthodox Church, Dveri said. Alexander Nevsky cathedral was the subject of a long-standing dispute about its ownership for several years after the end of the communist era in Bulgaria. 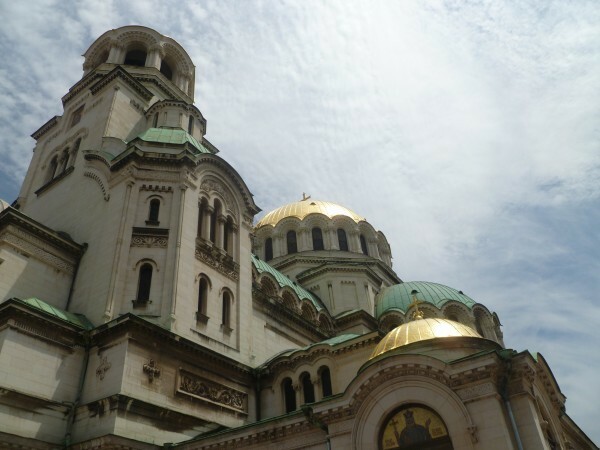 The matter was resolved by the 2014 caretaker cabinet, which conceded ownership of the cathedral in its entirety to the Bulgarian Orthodox Church. An application by a body calling itself the Buditel Foundation to challenge this decision by the caretaker cabinet to hand a title deed to the church was rejected by Sofia City Court in December 2015. Construction of Alexander Nevsky cathedral began in 1882 and most of the construction work was done between 1904 and 1912. With capacity for 10 000 people, it is one of the largest Christian houses of worship in the Balkans. In recent years, there has been a succession of media reports about the deteriorating state of the cathedral, with some warning that water leaks not only could be creating a hazard to worshippers and visitors by damaging the fabric of the cathedral roof and ceiling, but also could be putting at risk the religious artwork in the cathedral.